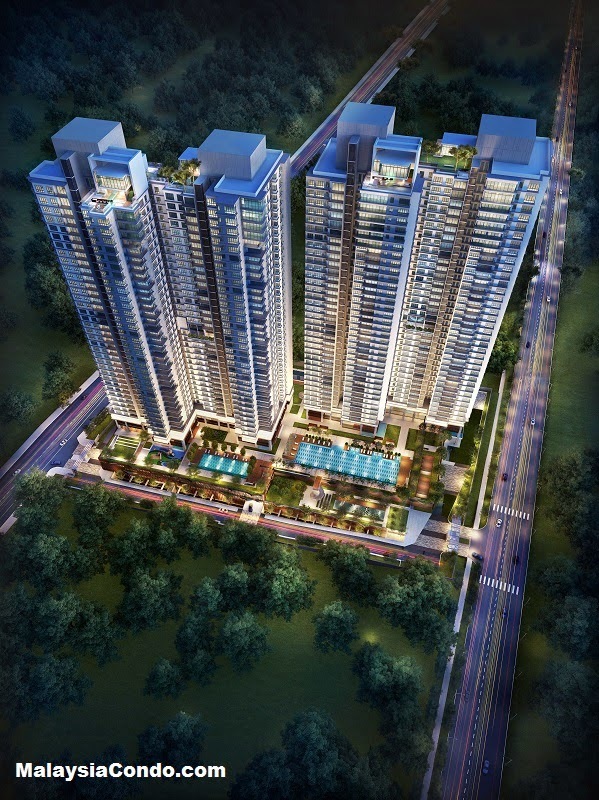 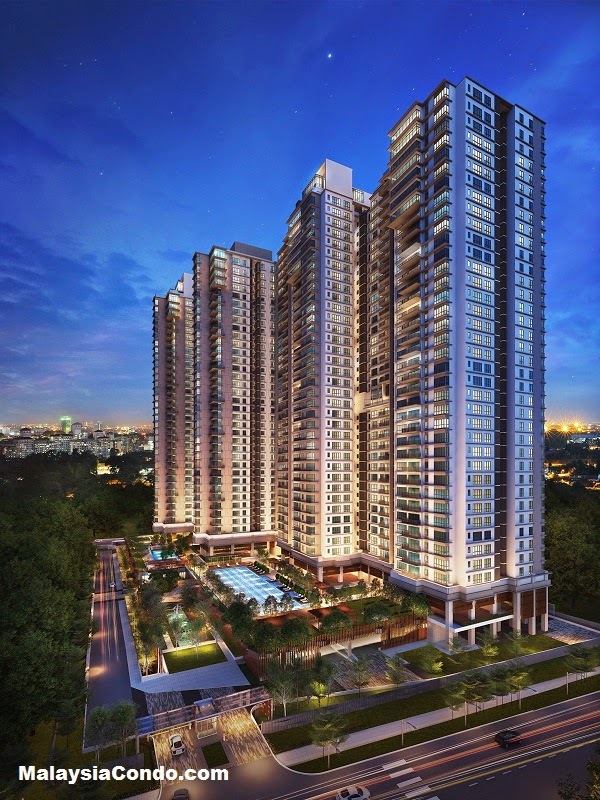 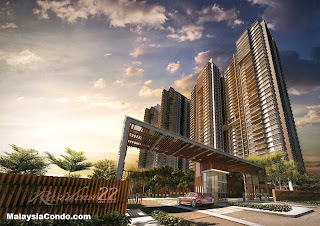 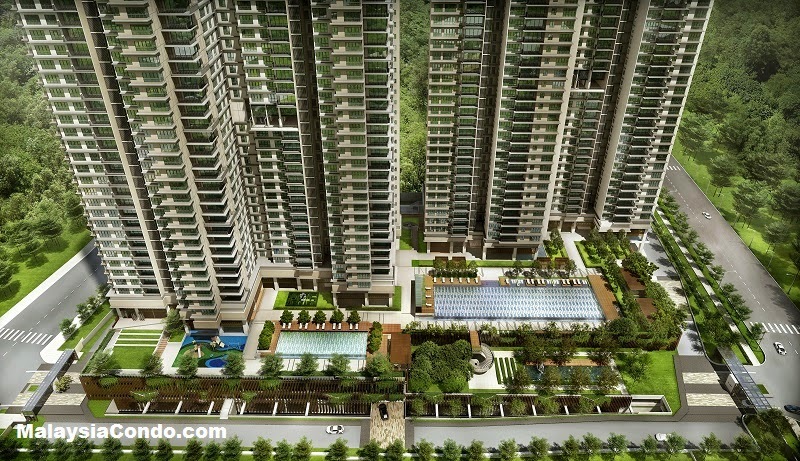 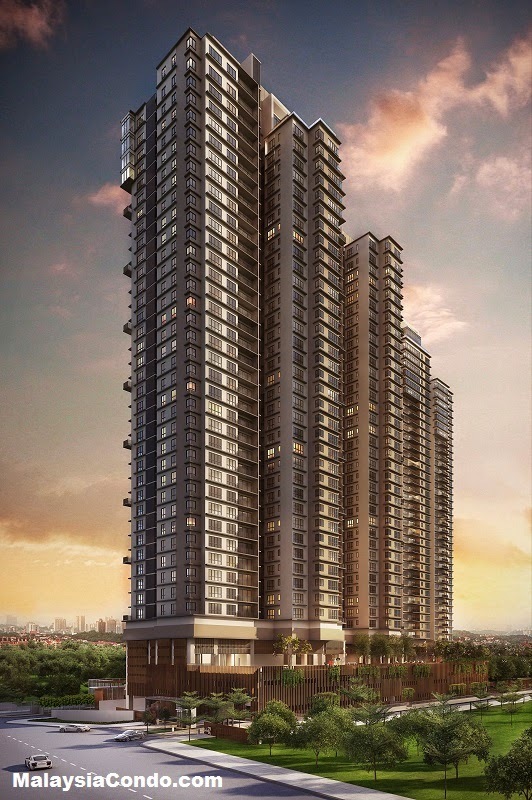 Residensi 22 is located at Mont Kiara, Kuala Lumpur, comprising two towers with a total of 534 condominium units. 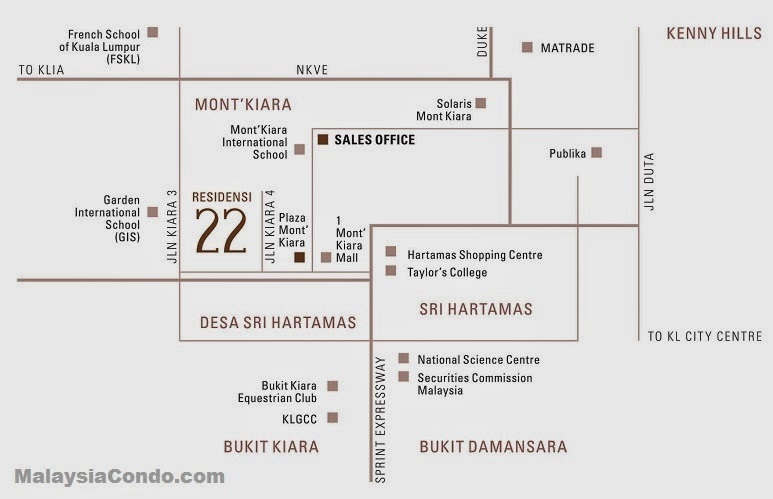 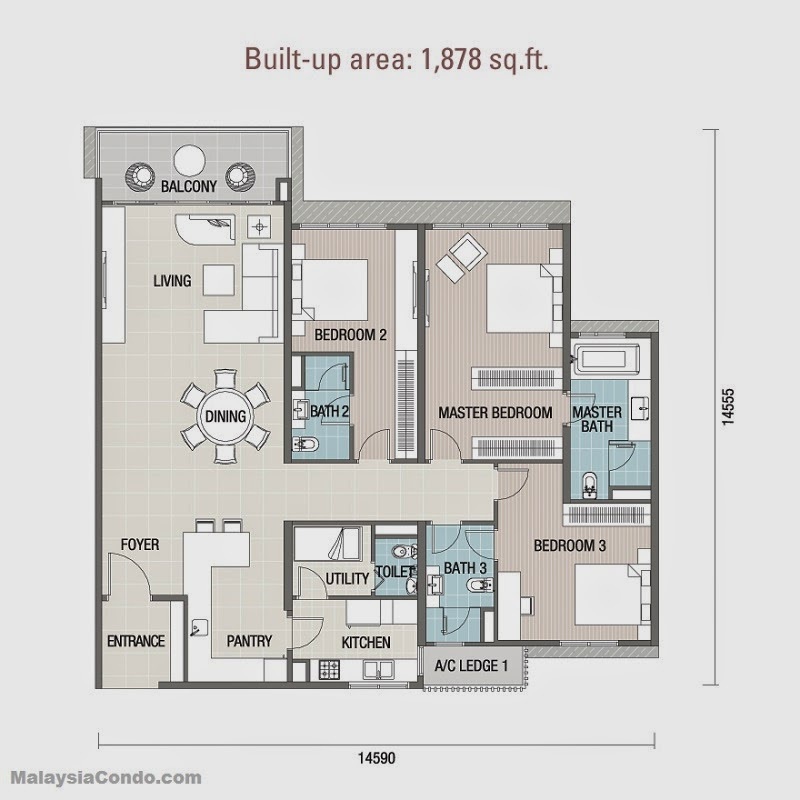 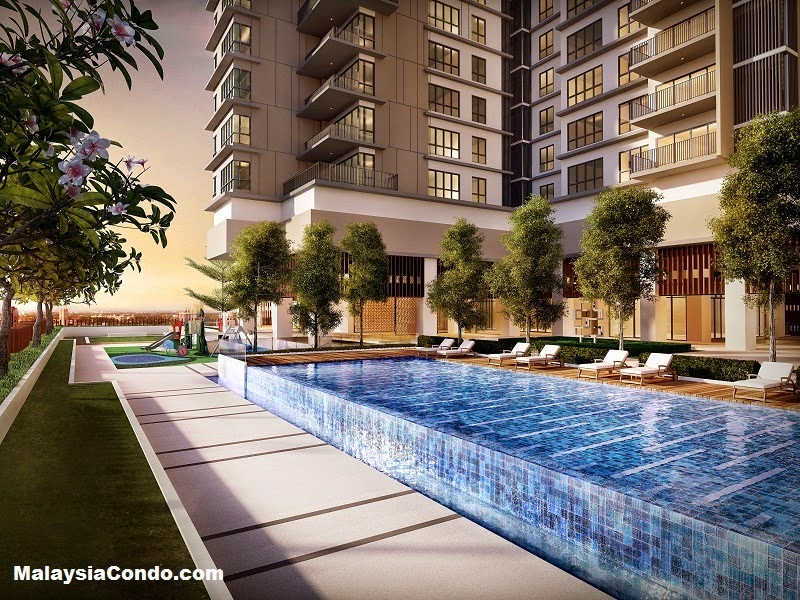 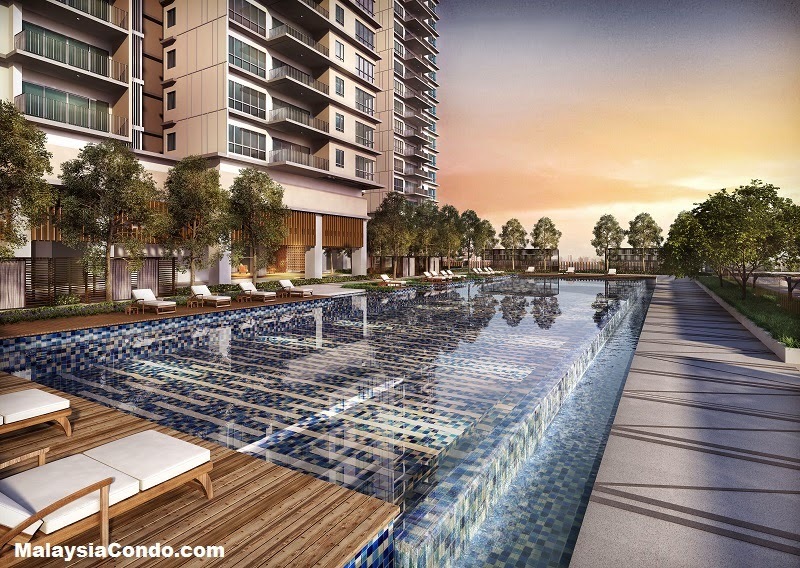 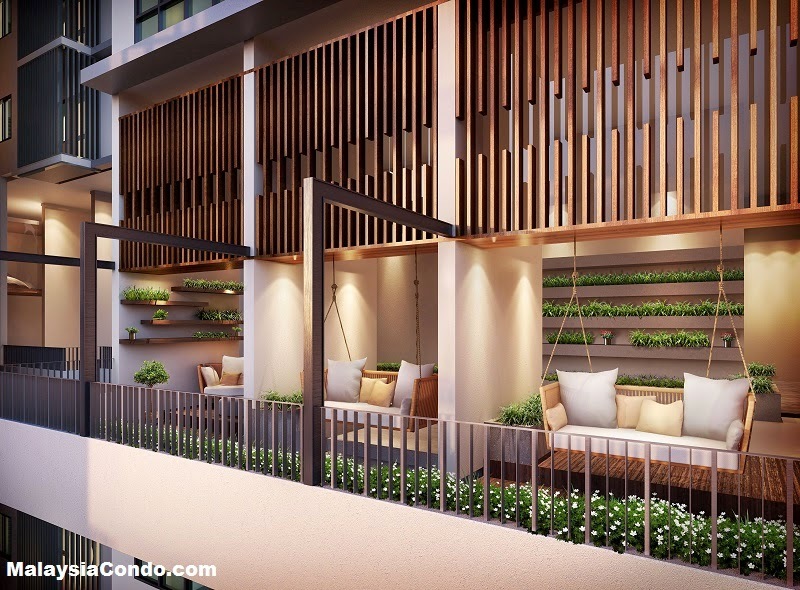 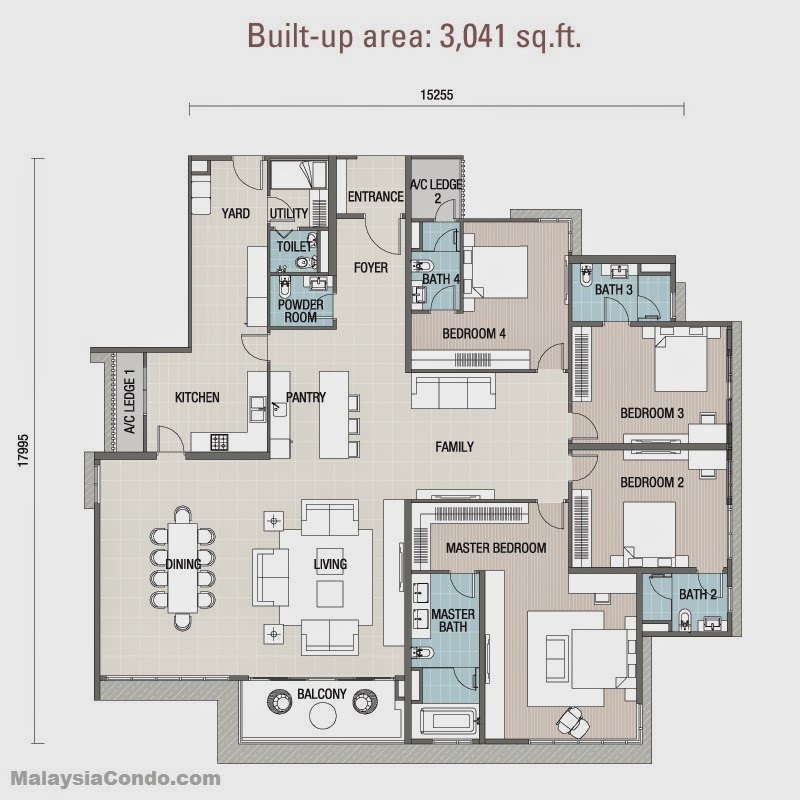 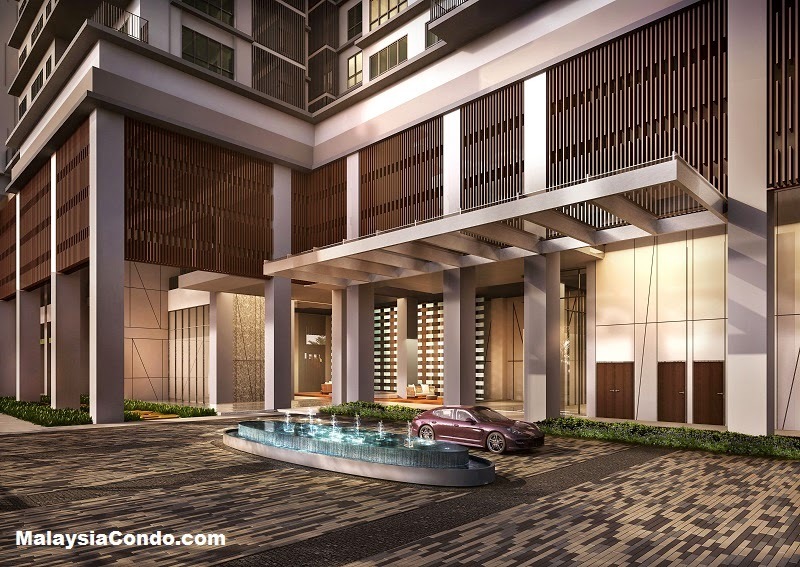 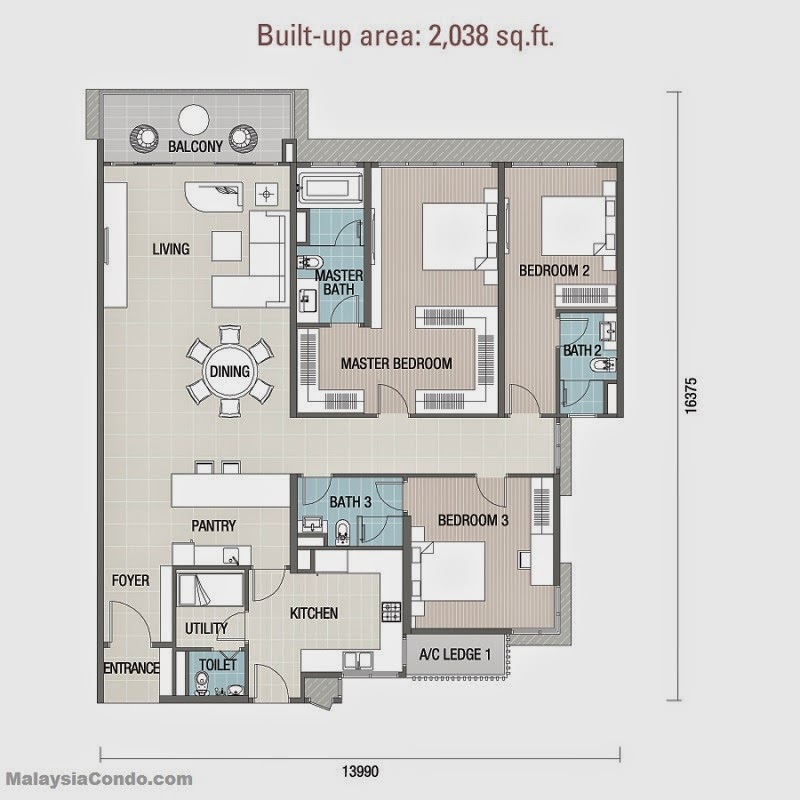 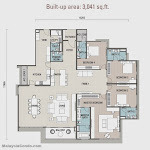 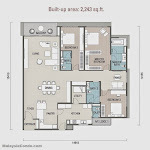 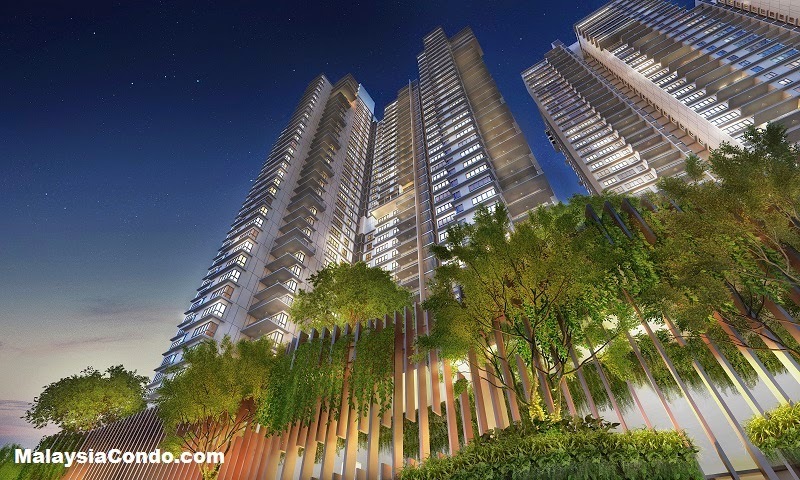 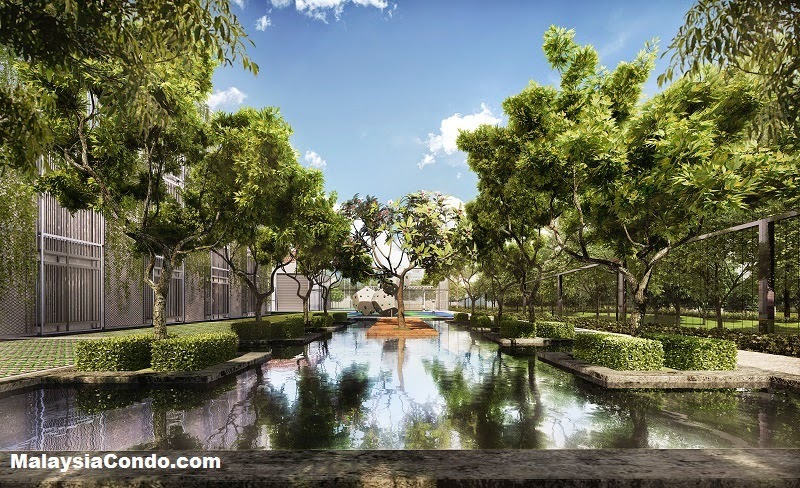 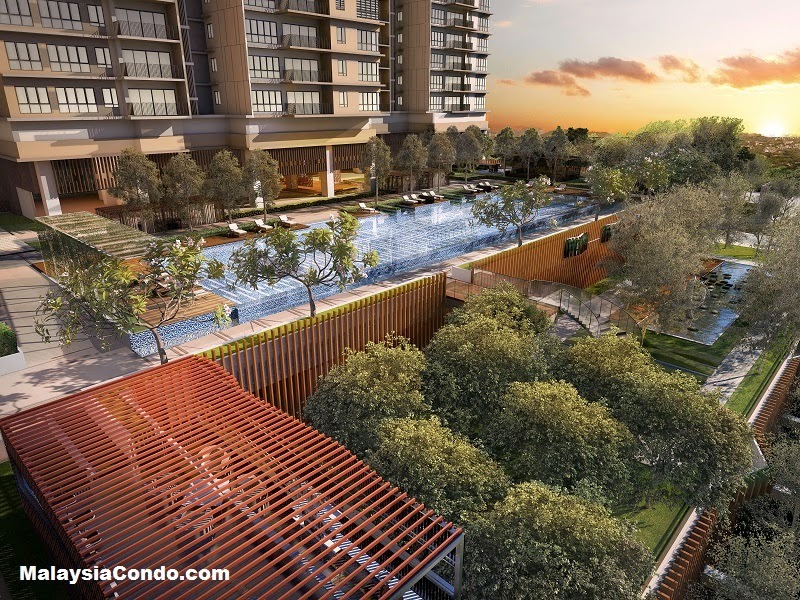 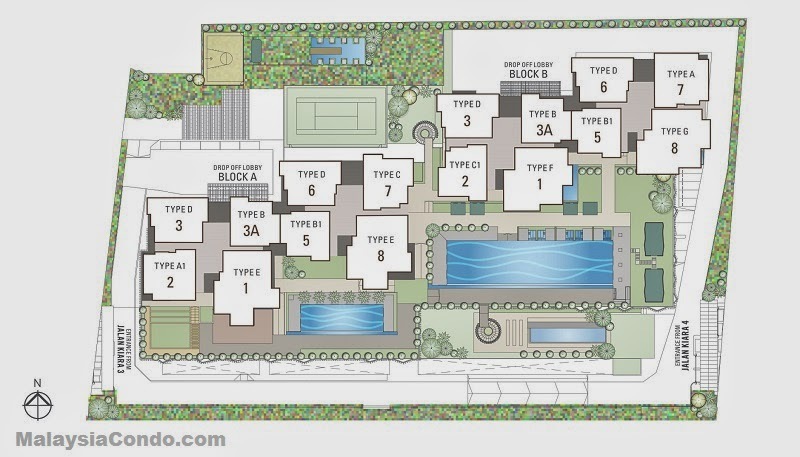 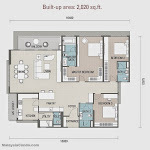 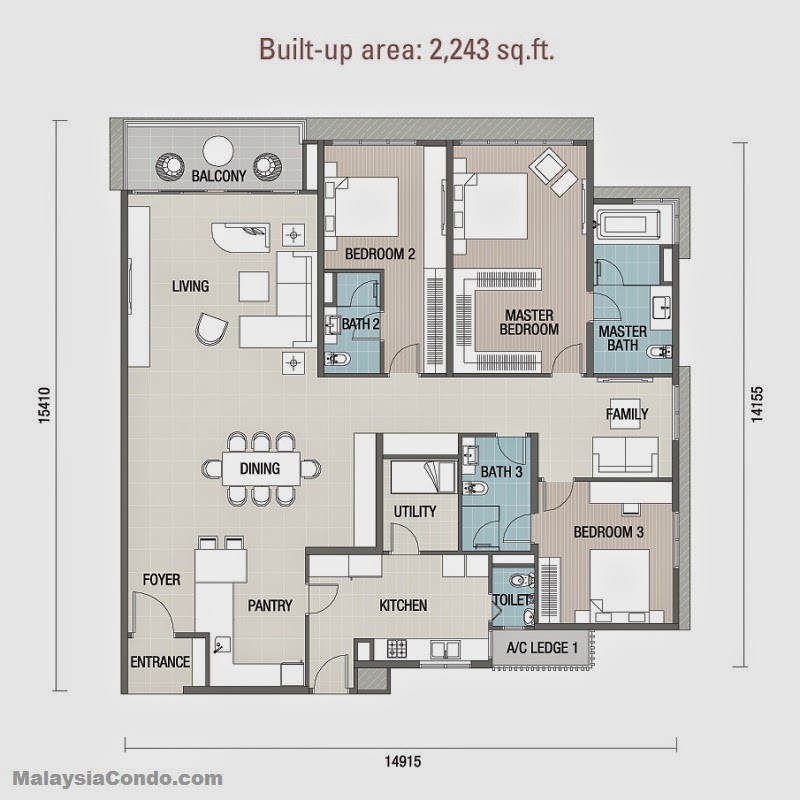 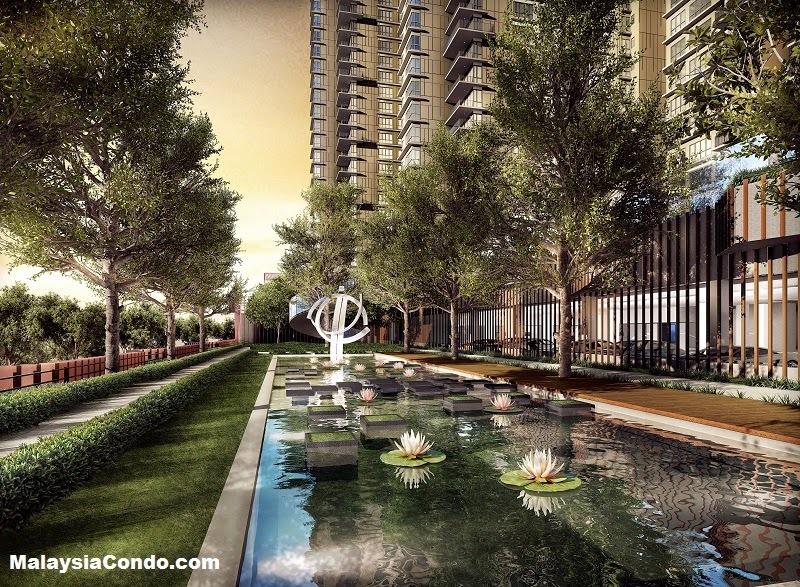 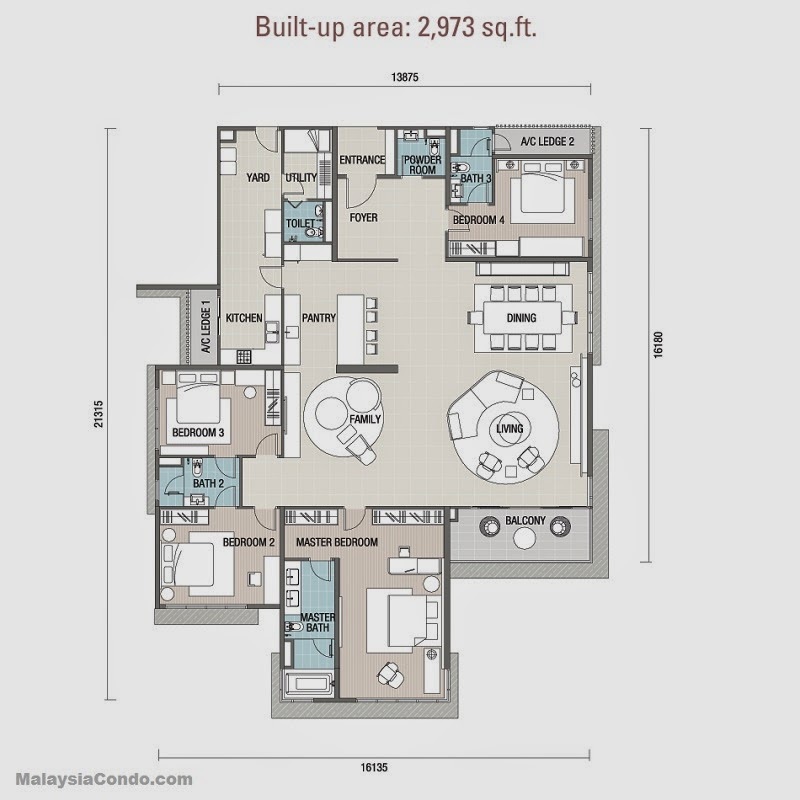 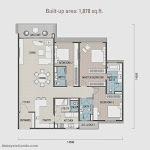 The condominium at Residensi 22 Mont Kiara has a built-up area ranging from 1,878 sq.ft. 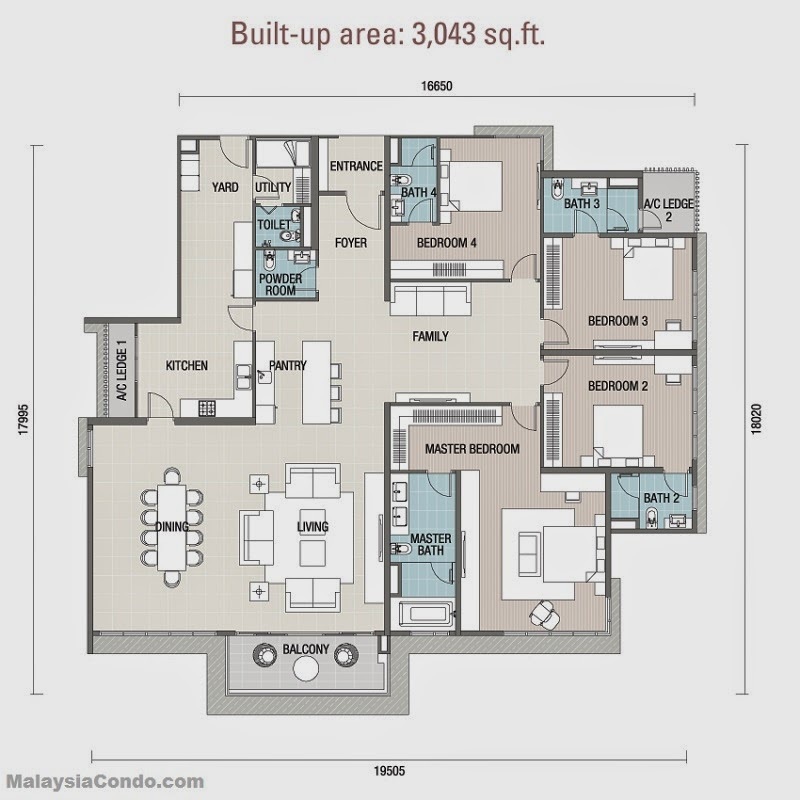 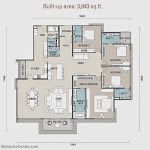 to 3,163 sq.ft. 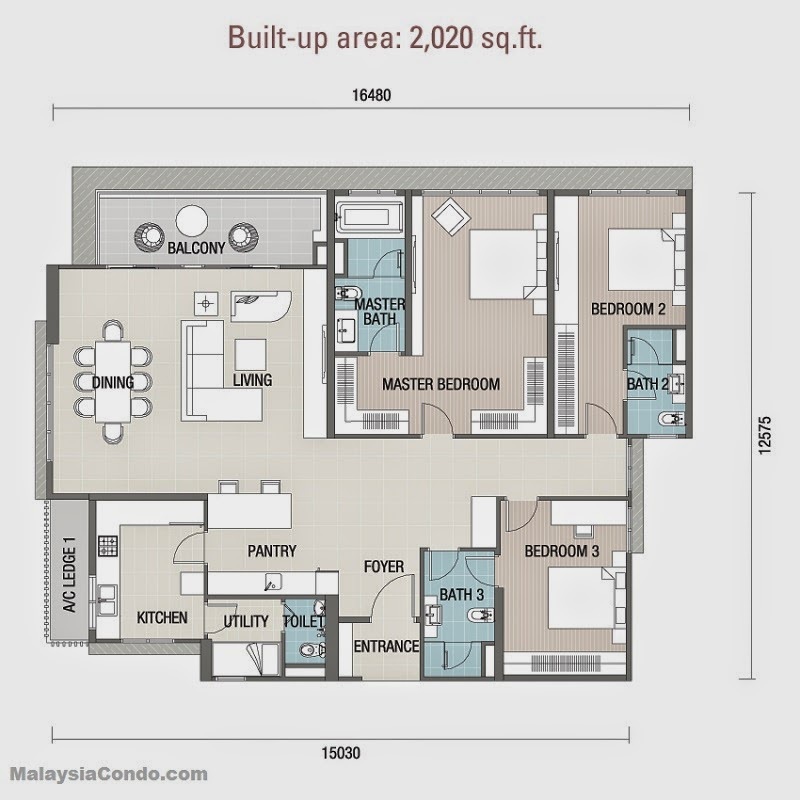 comes with 3+1 and 4+1 bedroom types. 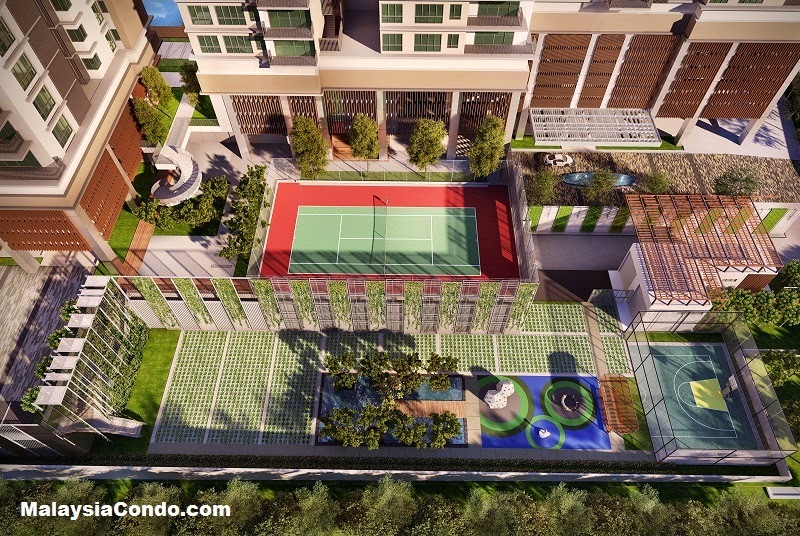 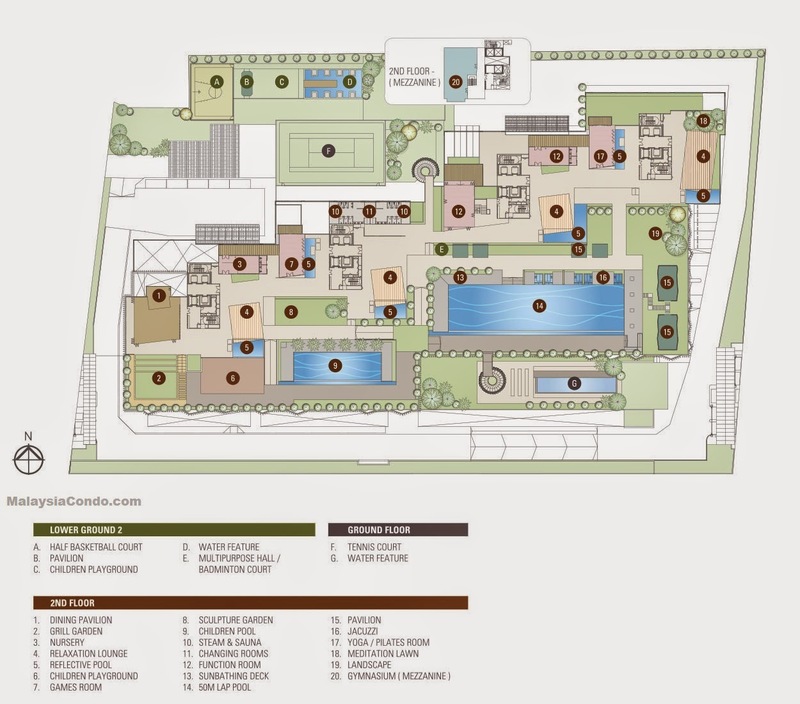 The facilities at Residensi 22 include a swimming pool, children's pool, gymnasium, tennis court, badminton court, basketball court, multipurpose hall, landscape garden, children's playground and management office. 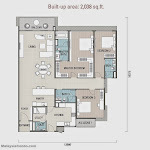 Built-up Area : 1,878 sq.ft. 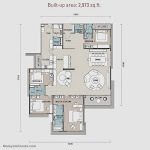 - 3,163 sq.ft.